These merit based, nonrenewable, scholarships will be given to undergraduate students admitted to Ohio state or private colleges and universities who can demonstrate their knowledge and commitment to careers in environmental sciences or environmental engineering. Students must be entering the final year of the program. Awardees will be selected by the Academy appointed panel. Scholarships may be used for tuition, fees, books, personal protection equipment, tools, instruments and field equipment but not housing. All submissions are online. More information for where and how to submit can be found below. 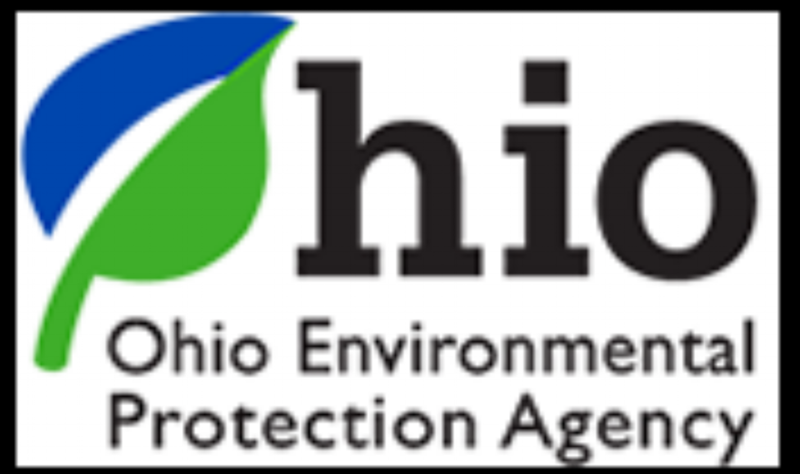 A list of previous awardees and the topics of their projects can be found on the Ohio EPA website. Also, more information can be found on this palmcard from the Ohio EPA. Up to $2,500 is available for students entering their final year in four-year and five-year programs in Ohio public or private colleges and universities. Up to $1,250 is available to second year students in two-year degree program in Ohio public or private technical and community colleges. Scholarship awardees will be selected on: 1) Academic record with an overall GPA of at least 3.0, 2) education, employment, and/or internships, honors/awards, professional memberships, publications, presentations given and professional meetings attended, and community service, 3) reasons for choosing a career in environmental science or environmental engineering and how the scholarship will help, 4) original research, scholarship, employment, and/or internships, or other unique contributions to environmental science or engineering, 5) extracurricular activities and participation in organizations that demonstrate leadership, interpersonal skills and social responsibilities, 6) letters of recommendation from education or environmental professionals. Applications for the Ohio EPA scholarship can be submitted HERE. You will be prompted to supply necessary information and to upload your scholarship application. Do I have to be majoring in Environmental Science or Environmental Engineering? We are often asked if students have to be an Environmental Science or Environmental Engineering major, and the short answer is no. As seen below, the recipients of this scholarship come from a wide range of majors (data from the OEEF of the Ohio EPA). Please review the Selection Criteria (below graph) to see whether you would qualify for this scholarship. How can I support the programs of the Ohio Environmental Educational Fund? Annually, during the public comment period, letters in support of OEEF grant programs, water quality education, citizen science, and environmental science and engineering career initiatives can be provided by electronic submission to oeef@epa.ohio.gov. For more information, please click here.